One of my favorite combinations has to be wine and cheese, the only problem, there is not a single place to go for an absolute list. 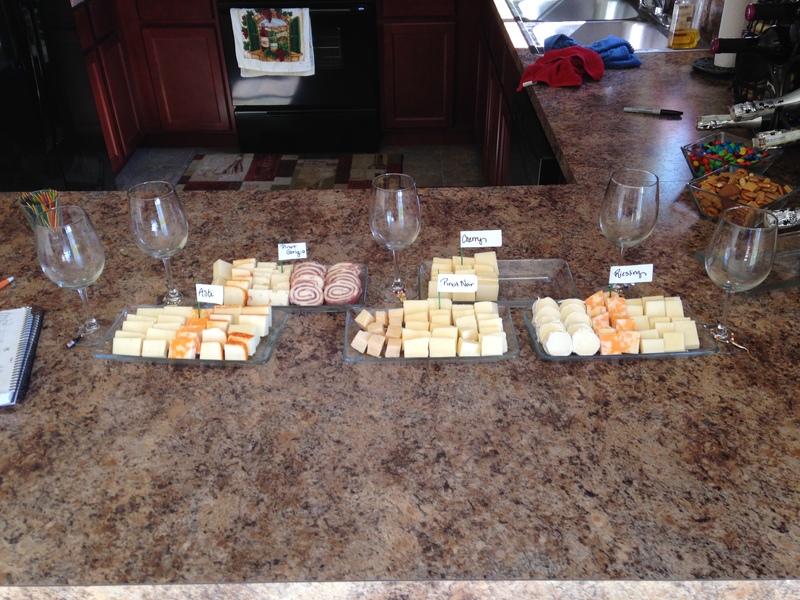 Everyone pairs wine with different cheeses so I wanted to come up with my own favorites and figured what better way than to invite all the girls over. Here are the pairings I came-up with. 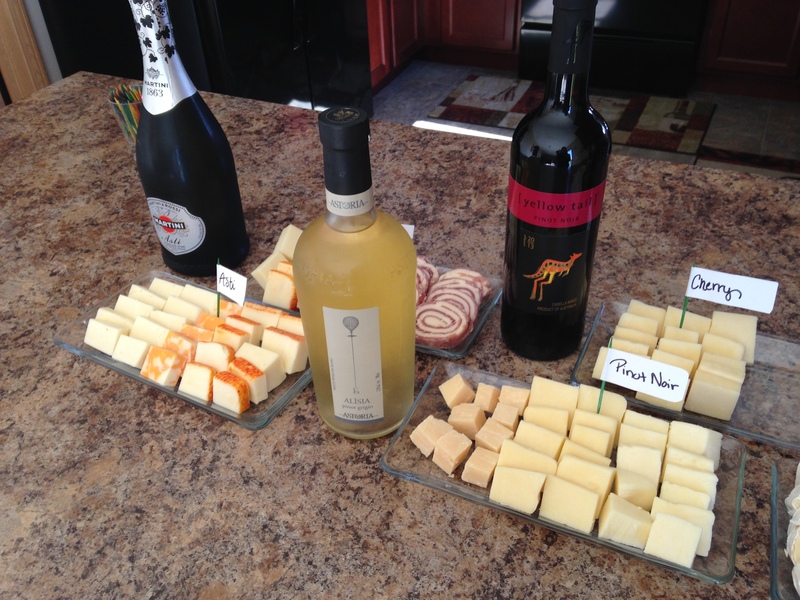 Every website pairs different cheeses with wine, so you will have to experiment to find your own favorite pairings. 2) Pour smaller glasses for tasting and have everyone pick their favorite for a full glass afterwards. I made the mistake of pouring really heavy throughout the tasting so everyone was full before they finished. This was a fun event for all of us. Try out my combinations and let me know your favorites. Remember, everyone has a different palette so everyone will like different combinations. 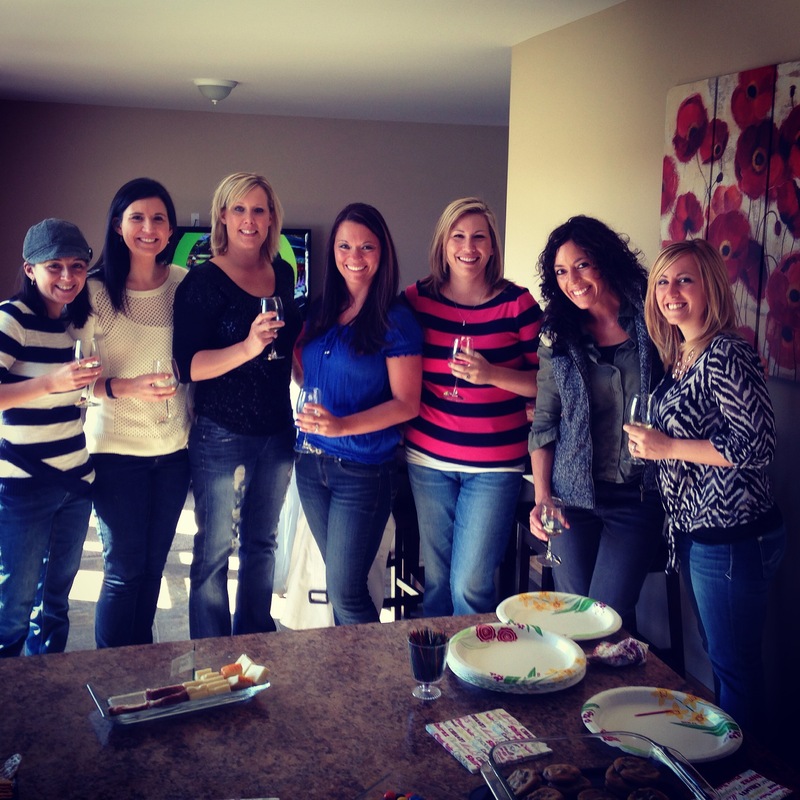 This entry was posted in Party Time, Wine Down Wednesday and tagged cheers, cheese, drinks, girls' day, party, party planner, vino, wine, wine lover, wine party. Bookmark the permalink.